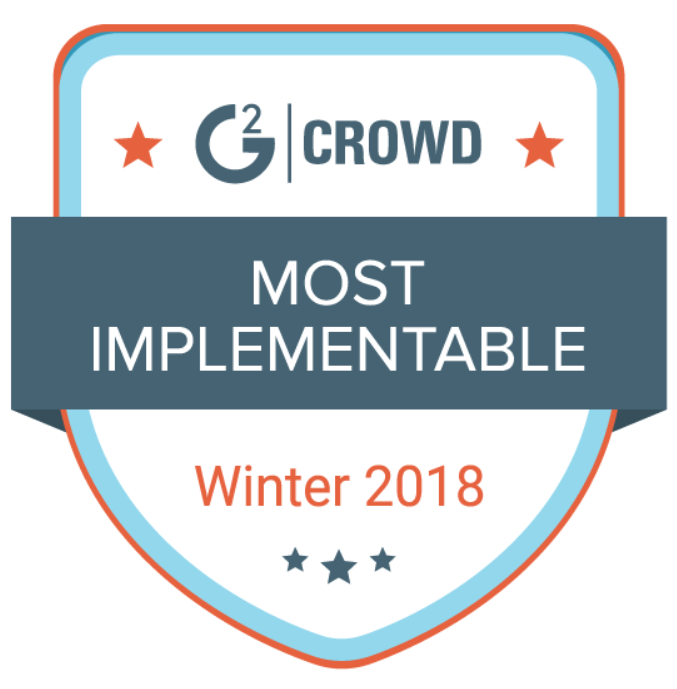 We’re excited to share that software review platform G2 Crowd has awarded DocSend the highest implementation score in its first Sales Enablement Implementation Index Report. G2 Crowd calculates each vendor’s implementation score using a number of key indicators. These include: Ease of setup, time to go live, implementation method, and user adoption. At DocSend, we believe a great product should possess three qualities: Smart, intuitive, and adopted. We’re proud to say that our community feels that same way about our product. As the sales tech landscape continues to explode with more and more options, we’re doubling down on what we do best: Building a product that puts users – and usability – first. DocSend works where you do, from your inbox to your CRM. And we’re committed to making it easier than ever for businesses to get the critical insight they need to get business done. Over 4,500 companies rely on DocSend to connect their content to bottom-line outcomes – and close more deals, faster. See the difference DocSend can make for your business in our G2 Crowd reviews. Awesome, let’s chat! Request a demo today, or give us a call at (888) 258-5951. We’re excited to share that software review platform G2 Crowd has named DocSend a High Performer in Sales Enablement for the second time this year.